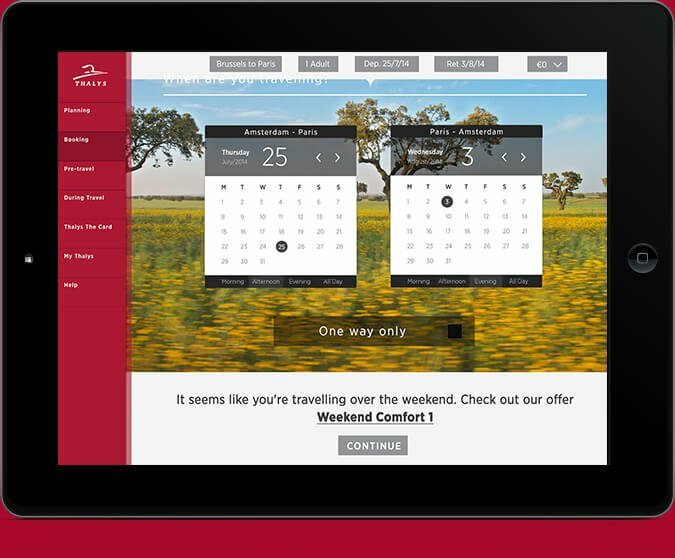 To redesign a responsive and multilingual online booking system for Thalys, an international high-speed train operator, connecting Belgium, France, the Netherlands and Germany. 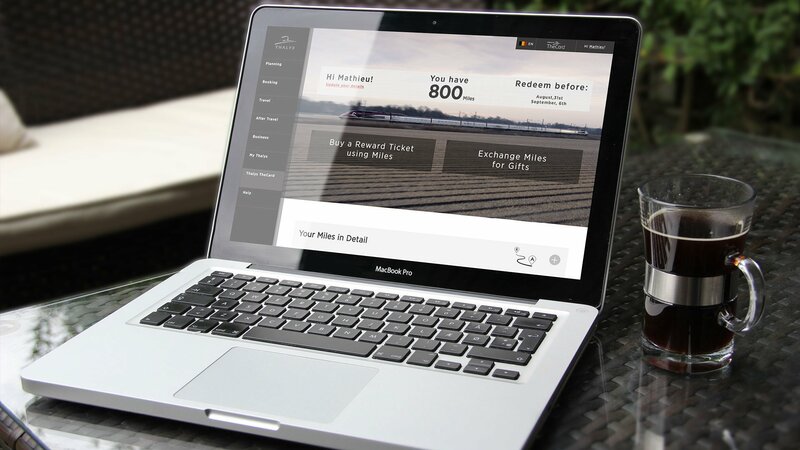 The UX team found that a step by step booking system was the solution. I designed this using AI modules, sub pages and login pages. 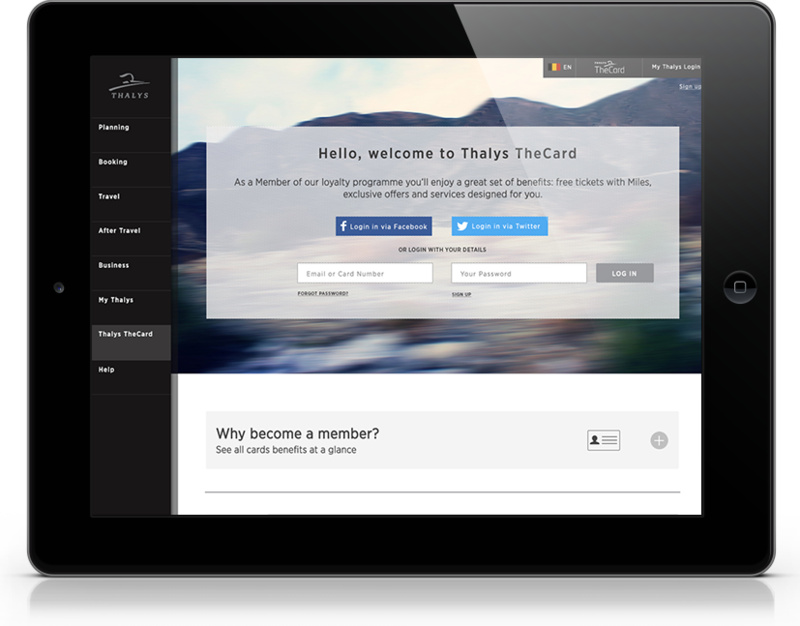 Thalys TheCard was merged into one website. 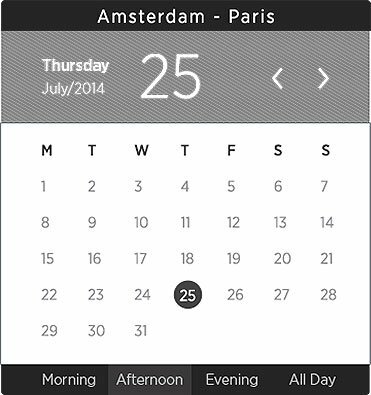 The dropdown menus on the top will guide the user directly to the booking system. The "deals" module is carrousel that shows city, family and weekend deals. The website is responsive and the number of crops needed to fit copy was optimised. Thalys TheCard offers a set of benefits for their costumers such as free tickets from miles, exclusive or tailored services. 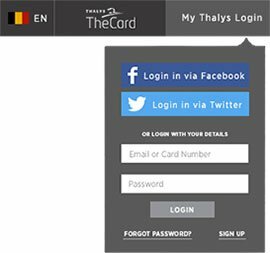 Thalys TheCard's website is originally separated from the Thalys website but are merged in this proposal. 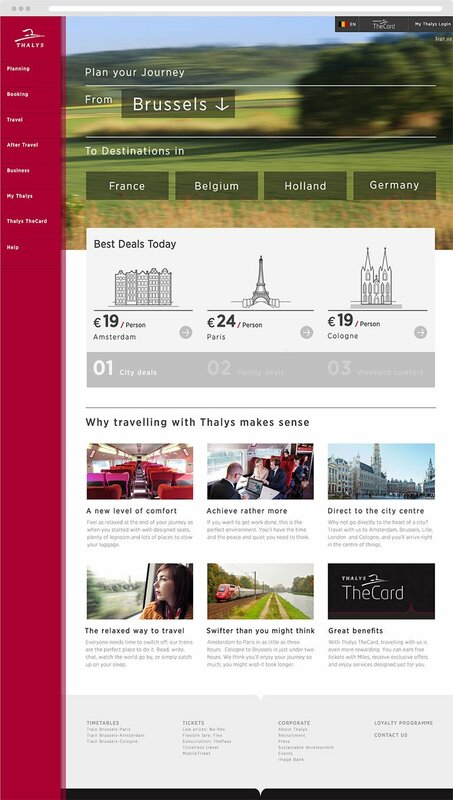 To be able to maintain Thalys TheCard's guidelines, the website would re-skin from red to black when selected.